At The Distilled Water Company, we pride ourselves on the quality of our distilled water and the long term relationships we have formed with our customers. The Distilled Water Company supply demineralised and distilled water to numerous industries across the UK. One of distilled water’s prime uses is for the topping up of car batteries. 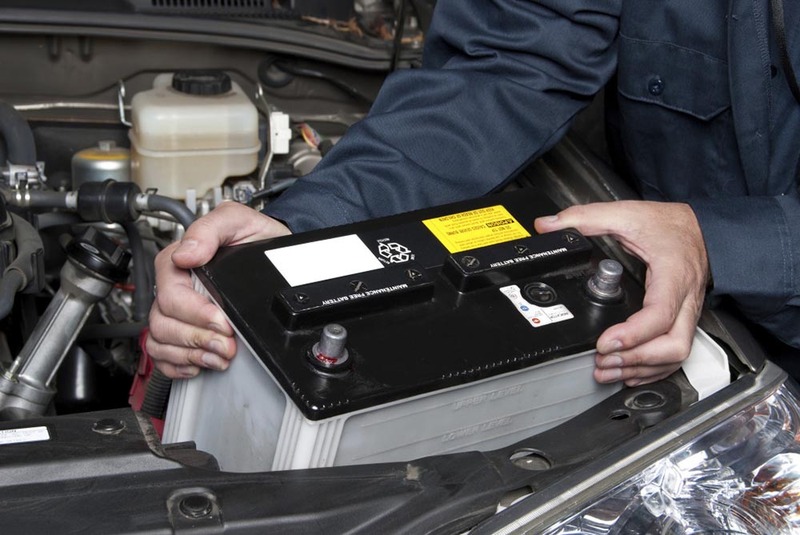 A car battery is one of the most important components of a car. It is used to start the engine and ultimately supply power to the vehicle. The battery contains plates which are surrounded by water. This water is normally distilled as it has no ions or unwanted chemicals that can erode the plates. Normal tap water speeds up wear and tear on the battery compared to purified water. By using water that has had the ions and impurities removed from it, the battery does not have to work hard to maintain its charge. Normal water leads to the battery working much harder than it should resulting in a higher internal temperature and faster evaporation. Due to this sped up process the battery loses water faster and needs to be topped up again. At The Distilled Water Company, we can supply distilled and demineralised water for your car battery. We offer and deliver demineralised water in a variety of quantities including 10 litres, 20 litres, 1000 litres and even in 20 000 litres. Please remember that topping up your car battery with distilled water can be unsafe and we do recommend that you seek a professionals help. If you are interested in ordering demineralised or distilled water from us, please do not hesitate to give one of our friendly customer team a call on 0845 500 4455. Alternatively, you can fill in our contact form here and we will get back to you.